Manufacturer of a wide range of products which include industrial coffee roaster, coffee bean roasting machine, coffee seed roasting machine, commercial coffee roaster, coffee bean roaster machines and coffee roasting machine. We are glad to introduce our self as a reputed manufacturer and supplier of an incredible array best quality . Offered by us, these roasting machines are produced using high-grade raw materials such as mild steel, stainless steel and similar other materials . 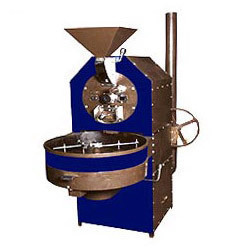 Our range of Roasting machine comprises of products such as Industrial Coffee Roaster. 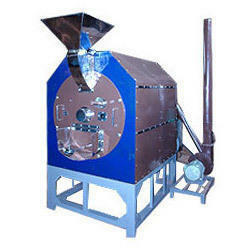 This machine is used for roasting pea nuts, ground nuts, cashew nuts and coffee seeds.